Tapp Electrical has been servicing the Commercial, Residential and Property Management market since 1984. 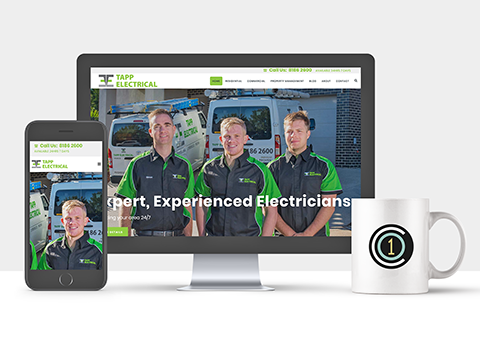 They specialise in all things Electrical from lighting repairs and installation, communication, power loss, switchboards and powerpoints to commercial small projects, testing and fit out work. "This is looking AMAZING - what a great job!"